Vanilla Foundry mod adds the furnace which will be remelt iron and gold items, and you get only a fraction of the materials (for carelessness). 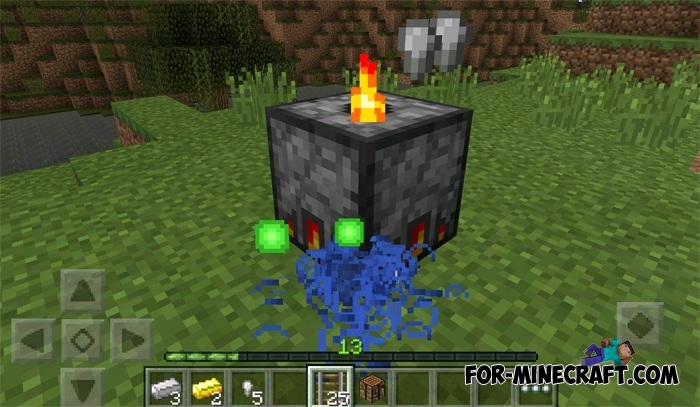 To do this, just tap by bucket of lava on the "stove" and you have the ability to remelt 5 things. If you put the usually rails or iron bars then will drop the iron nuggets. 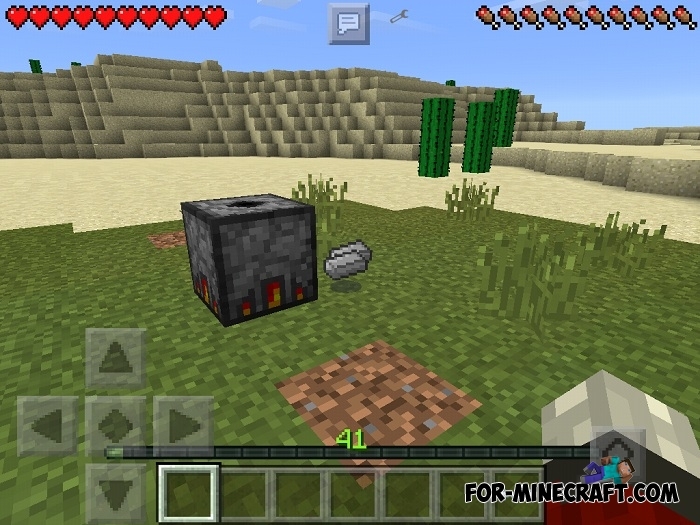 You can make 1 iron ingot from 9 nuggets. The machine does not have a crafting recipe, so use TooManyІtems (download). Well, here is a simple but useful mod. Thank you all for your attention.